If you find a better rate elsewhere, we will match it and treat you to a special Sandyport perk on arrival. Explore the sparkle just below the surface. Dive and snorkel excursions depart daily from Sandyport Beach Resort. 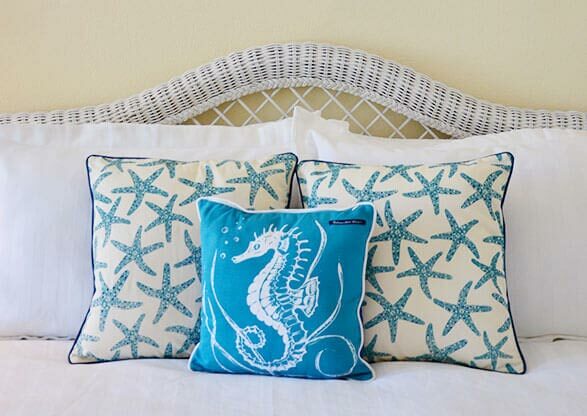 Save more the longer you stay at Sandyport Beach Resort. Don't miss out on this sweet studio room deal! 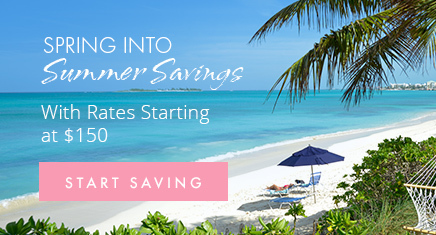 Save big when you book in advance! Save big when you book early with our Advance Purchase Non-Refundable Rate. Today’s Sip Sip! Have you checked in? Best known for its beaches, coral reefs, and pastel hues, the capital of the Bahamas is one of just 116 cities worldwide honored by UNESCO as a city of Crafts and Folk Art.